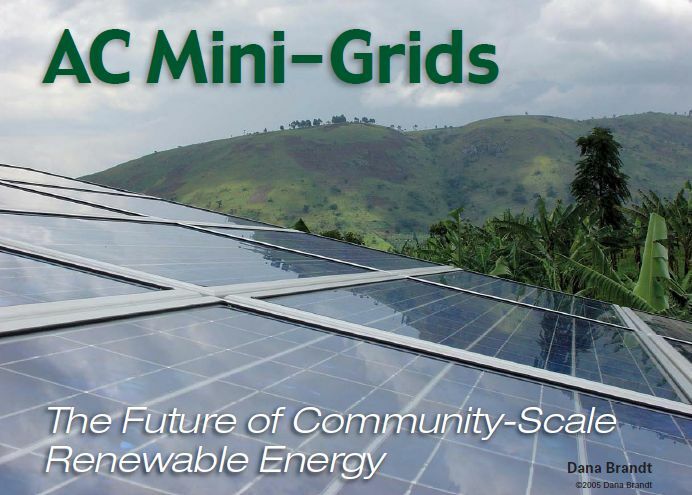 Links to article and diagrams of AC-coupled mini-grid using Magnum inverter and enphase micro-inverters. This entry was posted in Master Energy Plan, solar pv, System Integration and tagged AC-coupled, microgrid, minigrid. Bookmark the permalink.